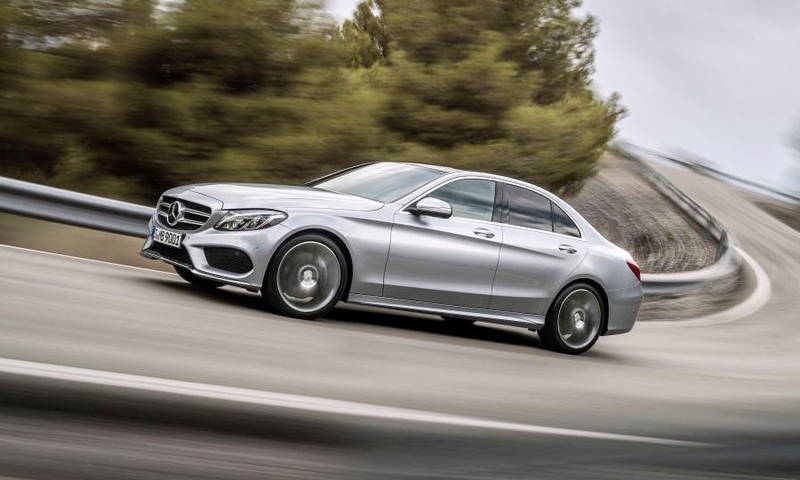 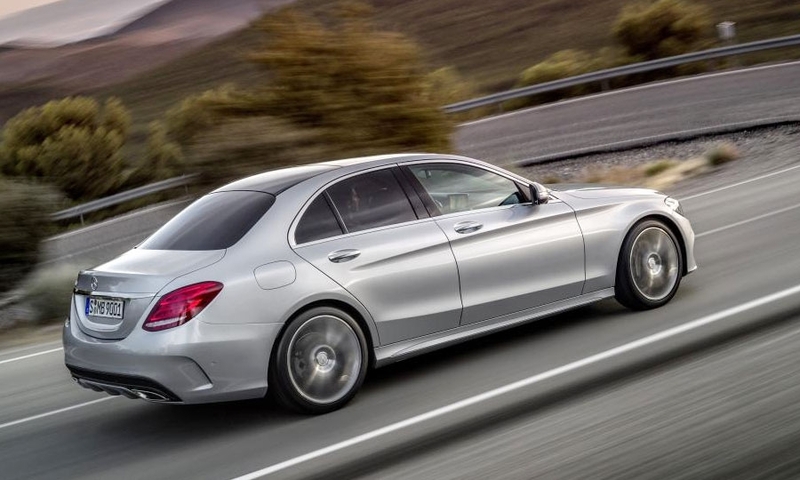 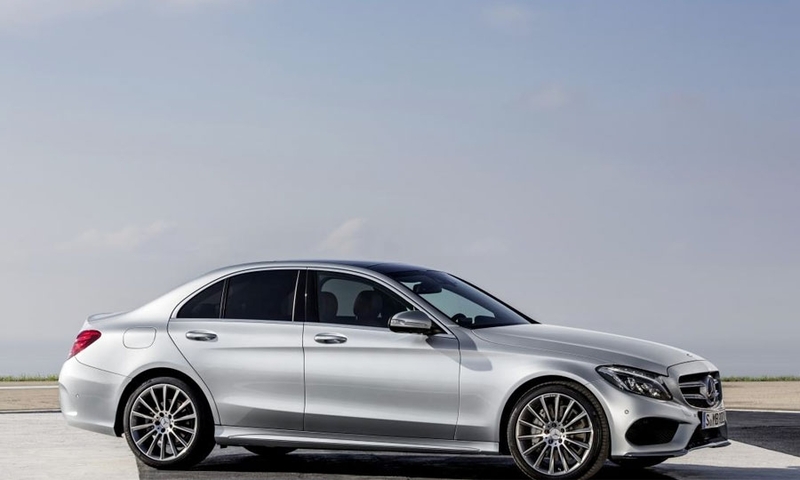 The 2015 Mercedes-Benz C-class will hit dealerships in the U.S. this September. 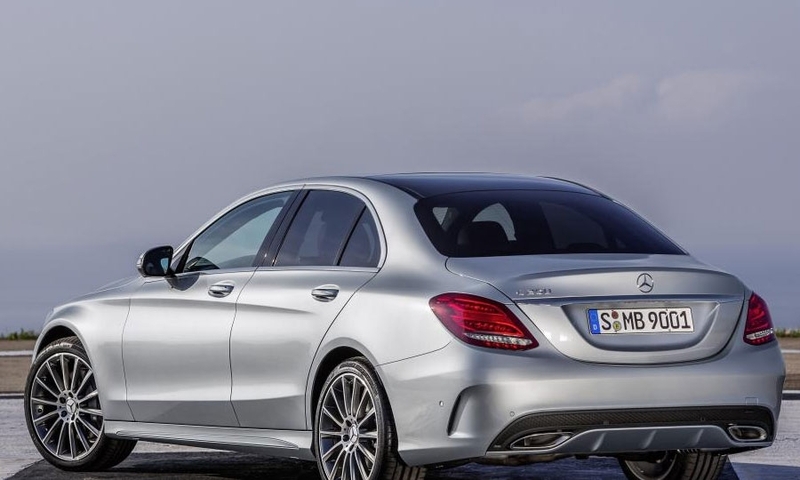 The company this week revealed more about the versions headed to the United States. 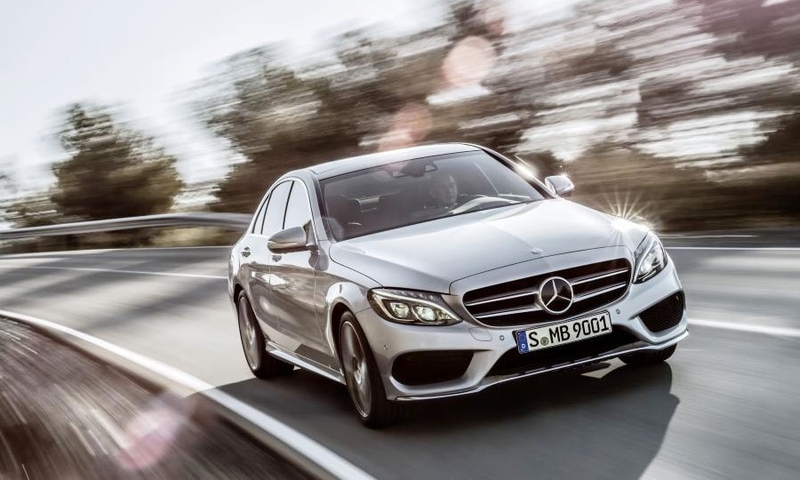 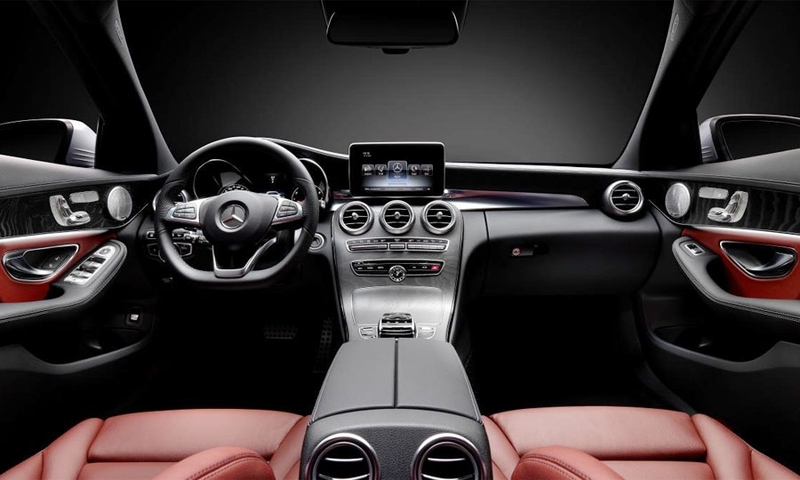 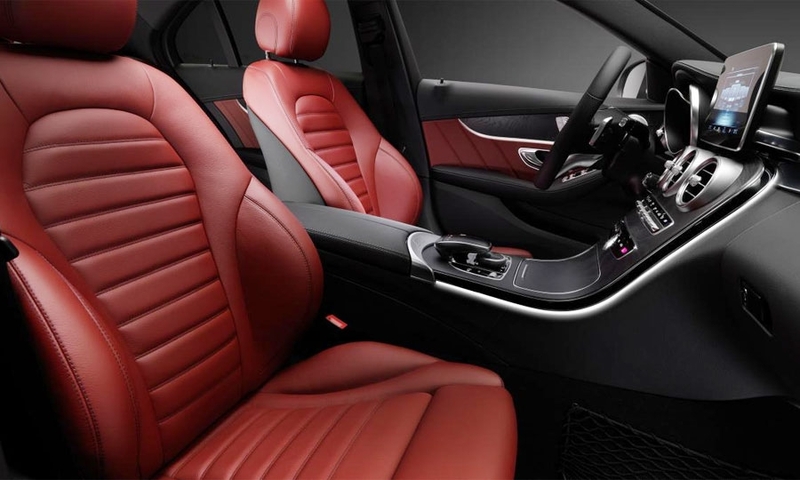 Mercedes' top-selling model will arrive in two trims: a C300 4Matic with a 2.0-liter turbocharged and direct-injected motor making 241 hp and 273 lb-ft of torque or the C400 4Matic with a 3.0-liter twin-turbocharged V6 making 329 hp and 354 lb-ft of torque.